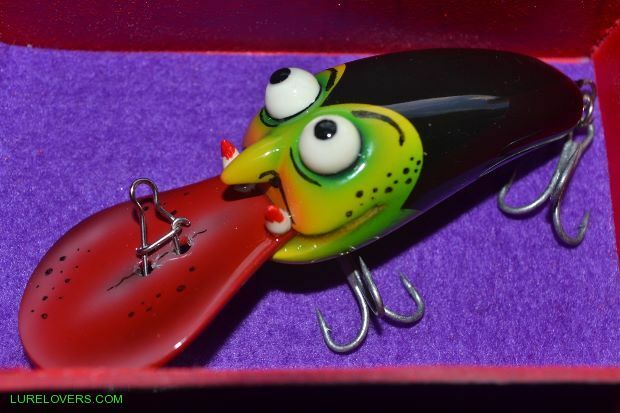 What a lovely lure , very nice , I like how you done the eyes . 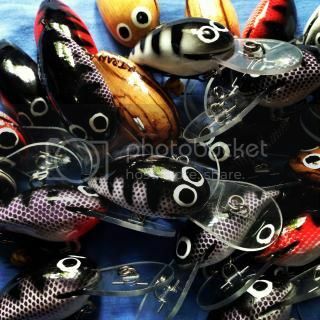 Hmmm hanging in my display case are 2 very similar lures, your blank with very early Flapper paint jobs. Good to see you got that one mate. That is really special...when one of you own returns home. The prodigal lure returns ...well done mate! Hey mate found a rock wall up the creek last week where something burnt me off badly any chance I can give that one a shot there this week, when it is all said and done it is pretty old?????????? 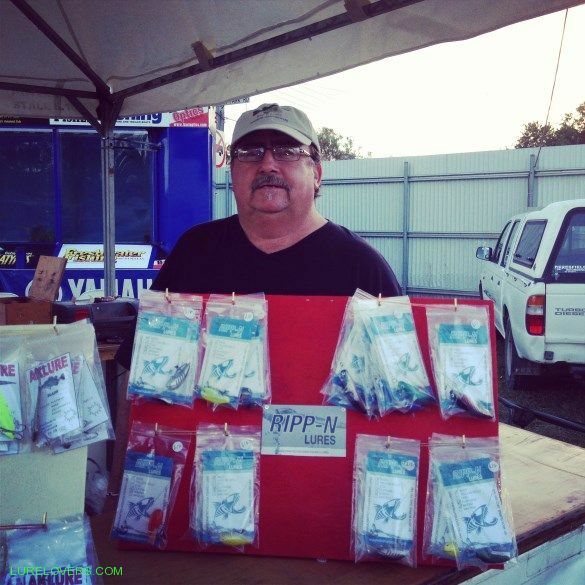 Great little lure Gary, also good color, should catch fish anywhere.